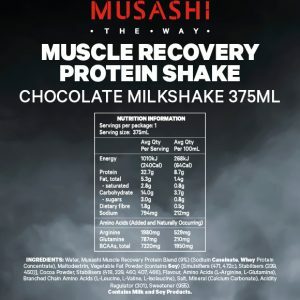 Rebuild and recover rapidly to stay ahead of the game. 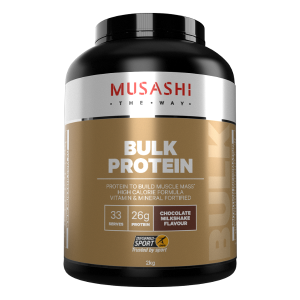 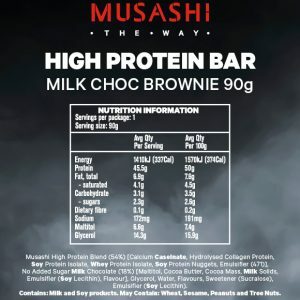 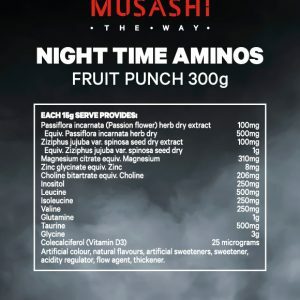 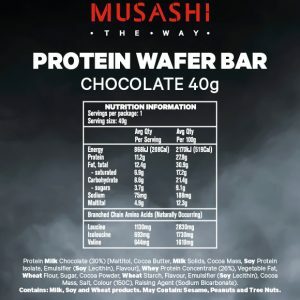 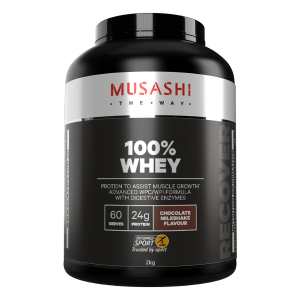 Established in 1987, Musashi offers a full spectrum of sport nutrition solutions sourced from the highest quality ingredients. 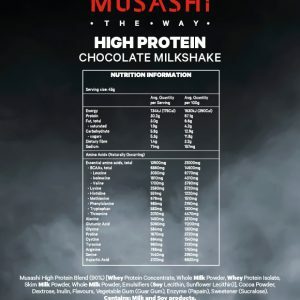 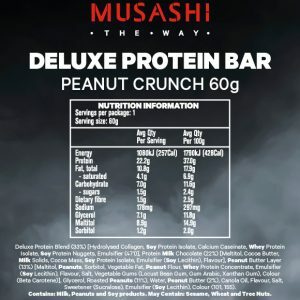 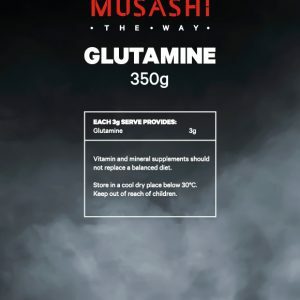 Driven by an obsession to innovate with scientifically supported and proven products, Musashi prides itself on strict quality control principles, assisting the performance needs of elite to everyday athletes.